From our mothers to our daughters, our sisters, neighbors, and friends, there are so many women in our community who serve as leaders in their families, workplaces, schools, and towns. The Women in Leadership Luncheon celebrates and honors these women and female students in central Connecticut. More than 600 women have been celebrated for their outstanding accomplishments and contributions in our community since 1985, and hundreds of their supporters attend each luncheon to show their appreciation for these phenomenal women. Attend the event with friends, family, and co-workers. View the invitation and reply card here. 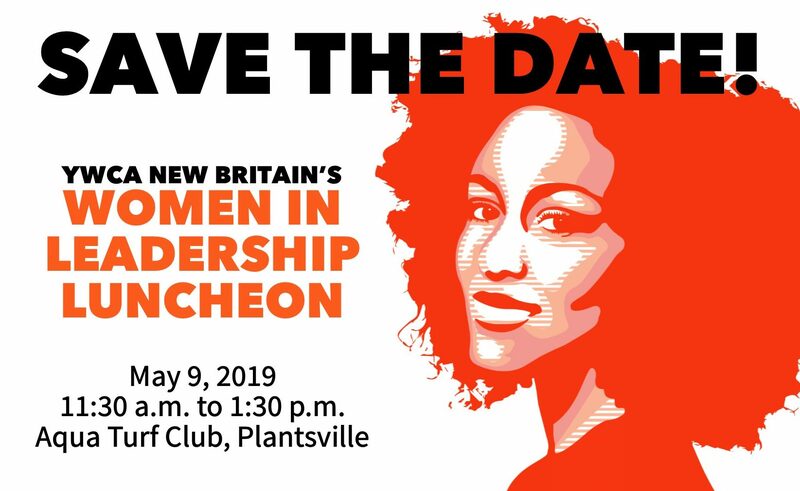 The Women in Leadership Luncheon also serves as a fundraiser for YWCA New Britain. Proceeds from this event support important YWCA programs such as childcare, family literacy, youth development for middle school and high school girls, health and wellness programs, and sexual assault crisis services. Thank you for helping to make this event a success!